The Internet is populated with fraudulent websites which are used by fraudsters to steal identities, steal credit card information and to steal your money. 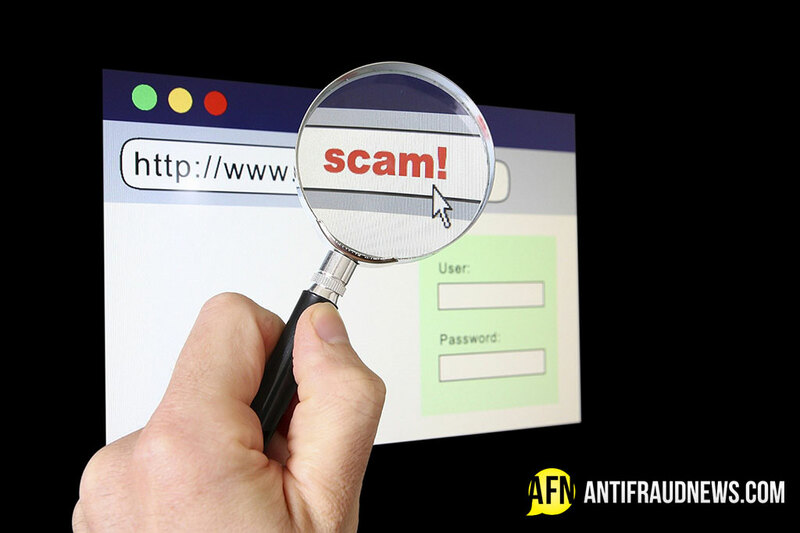 Fraudulent websites can also be used to spread malware that can give scammers access to your computer and confidential information. When these websites are poorly designed, they are often easy to spot. The problem in identifying these sites arises when they are well designed. In order to avoid fake websites, being able to identify them is key. Below is a compilation of the top 6 tips on how to spot and avoid a fraudulent website. Fraudsters set up URLs is such a way that it is close to a well-known URL. For example, a fraudulent website for Samsung would be something like www.samsungmobiles.com, www.samsumg.com or www.samsunguk.org (none of these are existing domains, only examples – however note the odd spellings, combination of words used, or the end of the domain aka the TLD). It is important to read a URL carefully, because slight spelling differences could easily be overlooked. In order to avoid this type of fraud, type in the company name in Google. The first few search results are generally the legitimate website domain names for a company. Be careful of websites ending in .org or .net or other alternatives if they are shopping websites because these are rarely used in the domains. Alternatively, a URL could consist only of numbers, such as 216.3.128.12. There are only very rare instances where IP addresses should be in the URL, so as a rule, avoid websites with this type of domain. Companies buy a Secure Sockets Layer (SSL) for their websites which adds an extra layer of encryption to data to protect sensitive information. The most common and well known method for communicating to servers over the Internet is http. The secured version of this is called https and will usually occur when there is to be an exchange of sensitive or confidential information such as login details, banking and payment pages. Secure websites can be seen by looking at the URL and seeing “https” with a lock next to it, usually in green. Fraudulent websites usually will not pay for this service and it is easy to spot. Legitimate websites, businesses or companies usually have a “Contact Us” page, or something similar, with either a legitimate physical address, email addresses and/or phone numbers. Missing contact information, no contact information or just a page with text boxes to fill out as part of a “query form” is questionable and one should worry whether the site is legitimate or not. Contact information can be checked in Google. Trust seals are given by large companies such as Norton, PayPal or McAfee to other businesses and companies to let their customers know that they are concerned with the safety of their information. Usually, you will find trust seals on the home page, payment pages or the login page. 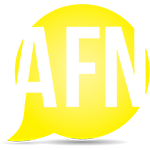 These are easily recognizable and are usually a logo image. Additionally, if they are legitimate trust seals, you should be able to click on them and have information about the website and its credentials come up. There are many tools to check the WHOIS of a website, which gives important information such as the country in which the website was created and registered, the registration date and contact information which is not seen on the website. If the information on the WHOIS does not match up with the information stated on the website, it is likely to be a fake website. Fake websites are generally overrun with invasive ads and pop-ups and prompts to click on external links. While ads are a reality no matter what website you visit, if there are more ads than actual content on the website, be cautious. Additionally, websites with poor spelling and grammar should sound warning bells, as these are usually fraudulent in nature. If you suspect a website might be fraudulent, it is important to report it. In order to report a fraudulent website, enter the URL into the Google Safe Browsing service.